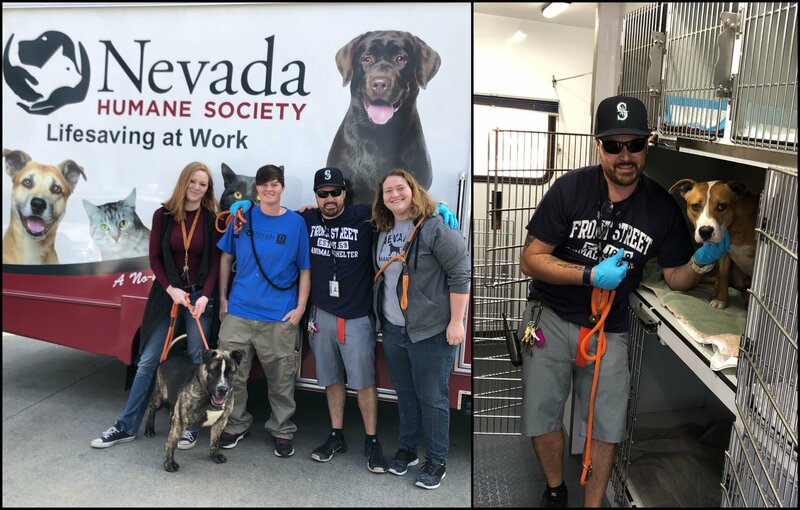 taking 14 dogs and 11 cats to Nevada to be adopted. Several of these animals have been with us for a long time or who need more medical treatment, so it was really a huge help. It’s great to have friends you can count on!